The Heather Pierson Acoustic Trio make their Sundilla debut on Friday, February 1. Showtime at the AUUF is 7:30. Advance tickets are just $15 and can be found at Spicer’s Music, World Cup Coffee, and online at sundillamusic.com; admission at the door will be $20. Free coffee, tea, water and food will be available, and the audience is welcome to bring their own favorite food or beverage. At first glance, Heather Pierson appears to be the girl next door – youthful, friendly, a little bit shy - but she is an award-winning pianist, multi-genre singer/songwriter, arranger, bandleader, and performer. From New Orleans-style jazz and blues to rousing Americana and poignant folk narratives, Heather’s memorable live performances feature her virtuosity on piano, her bell-tone vocals, and her commanding yet playful stage presence while wielding a tenor banjo, melodica, or acoustic guitar. The trio is rounded out with Davy Sturtevant on strings/cornet and Shawn Nadeau on upright bass. Her music moves seamlessly and effortlessly from one style to the next, and a growing catalog of wildly divergent CD releases reflects her boundless creativity. Originally hailing from Erie, PA, Davy Sturtevant is a veteran touring artist, producer, engineer, songwriter, and performer who now makes his home in the western foothills of Maine. Armed with a gorgeous tenor voice and a mighty arsenal of instruments ranging from dobro to fiddle to cornet that come to life in his capable hands, Davy is at once a witty, thoughtful, and engaging stage presence. New Hampshire native Shawn Nadeau brings a rock solid thump and nearly two decades of performing experience to the trio, informed by a wide spectrum of unique rhythmic and melodic sensibilities ranging from rockabilly to reggae to jazz. 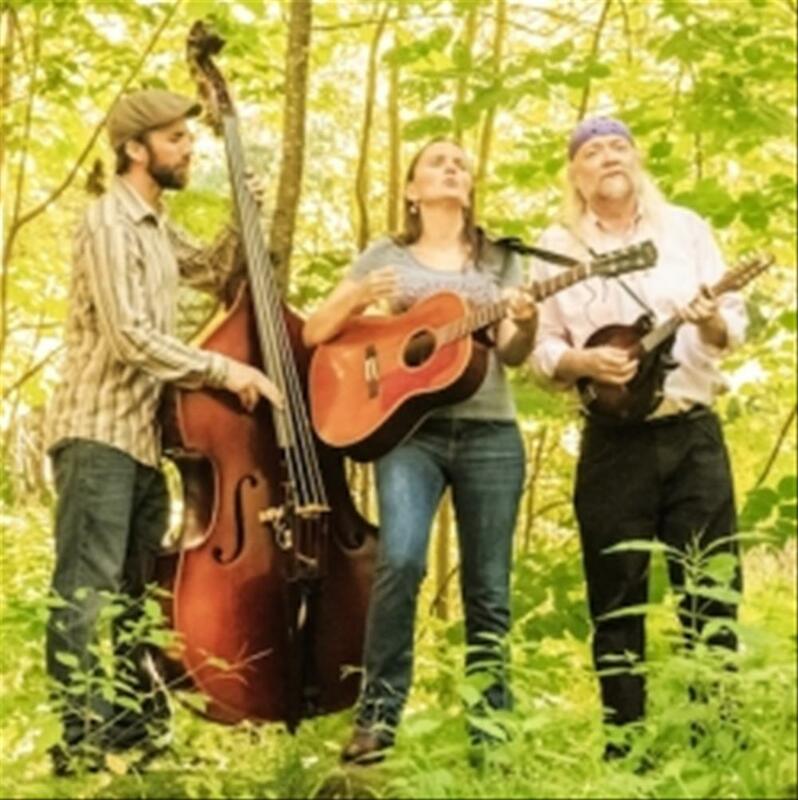 In their able hands, these three veteran musicians have catapulted Heather's live performances of her deep well of Americana originals - folk, jazz, blues - with intricate instrumental arrangements and stirring three-part vocal harmonies. With so many divergent musical genres now competing for listeners, it’s rare to find an artist that can appeal to almost everyone. The Heather Pierson Acoustic Trio can, and does. Don’t miss their appearance at Sundilla on Friday, February 1. For more info, go to www.sundillamusic.com.